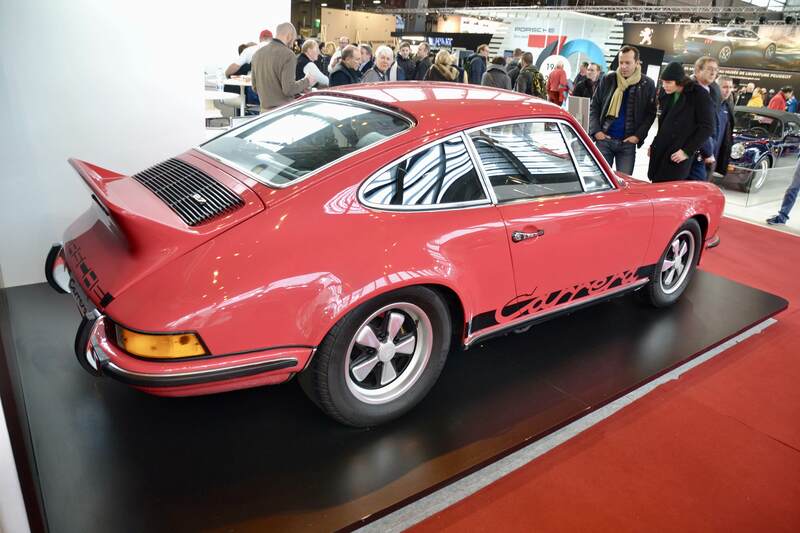 Rétromobile de Paris is a world-acclaimed classic car expo in the heart of Paris, hosted at the start of each calendar year in Porte de Versailles. This being our first visit to the expo, we were curious to see how it would compare to the equivalents visited in Brussels, Maastricht and Essen. 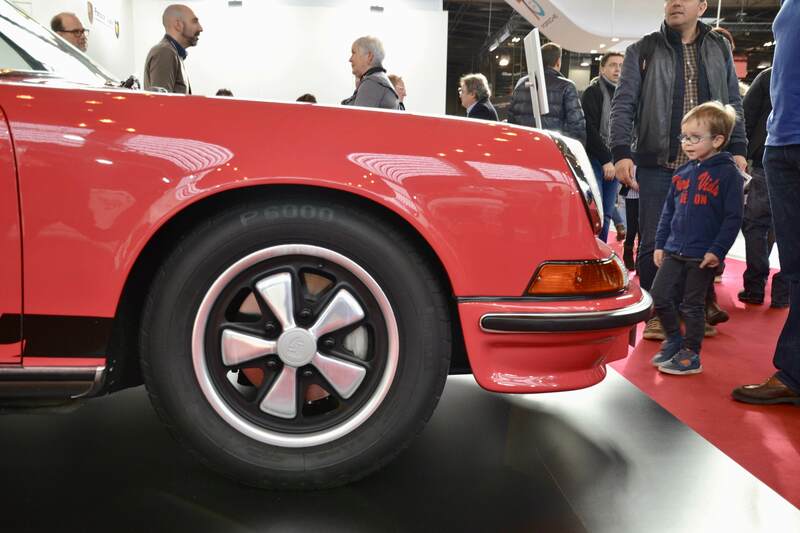 One of the first elements that distinguishes Rétromobile from the aforementioned expos is that it is kicked off through a series of high-profile auctions in top locations across Paris, hosted by world-acclaimed houses such as RM Sotheby's, Artcurial and Bonhams. 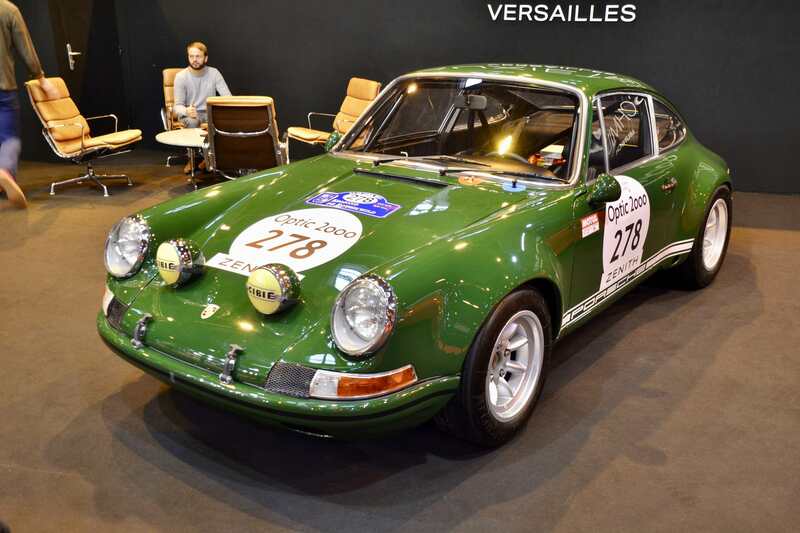 The often groundbreaking results of said auctions contribute largely to Rétromobile's equity of being a high-profile exhibition for ultra-rare, top value cars. 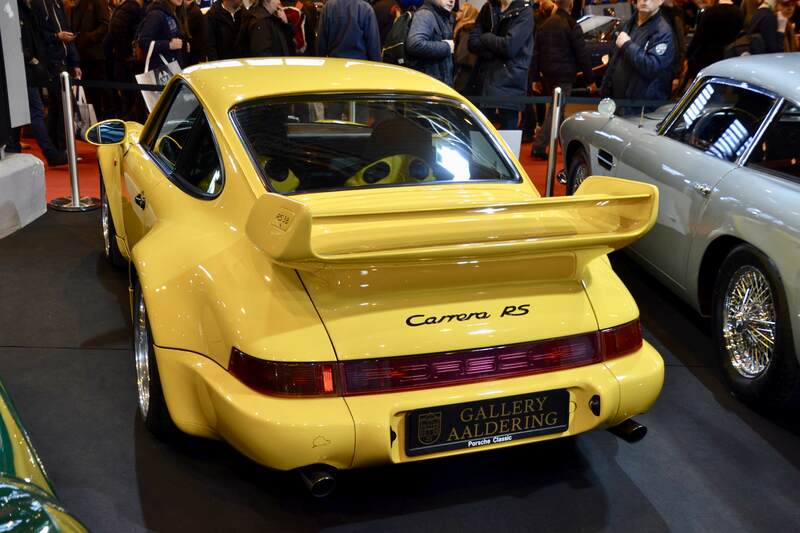 A couple of auction results worth mentioning are those of RM Sotheby's who reached a peak price of €680,000 for their 993 Turbo Cabriolet and ̉€269,375 for the unique 993 Carrera S Cabriolet which were featured in an earlier 911 Vintage blog post. 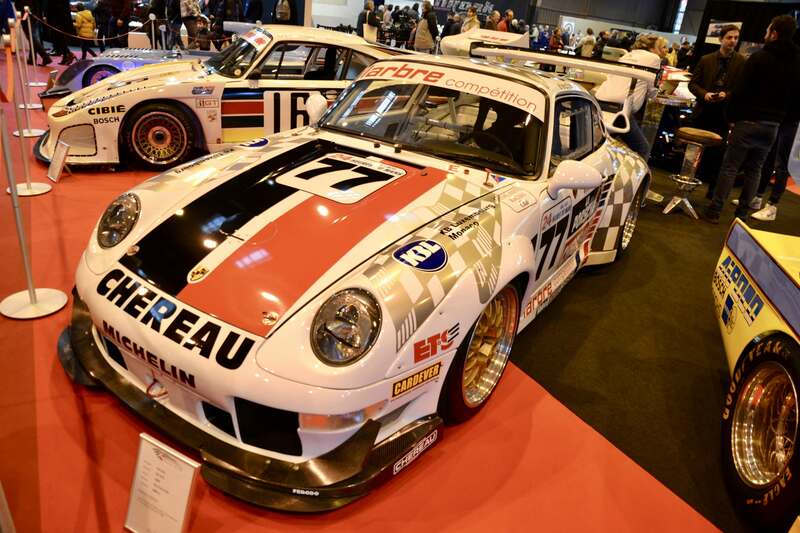 A second element of differentiation is the sheer abundance of incredibly rare, incredibly valuable cars at Rétromobile. Never before have we seen a larger collection of Ferrari 250s, Porsche 904s and other impeccable cars in one location. This may well be considered a disadvantage if you happen to be in the market for a mint 964 Carrera. 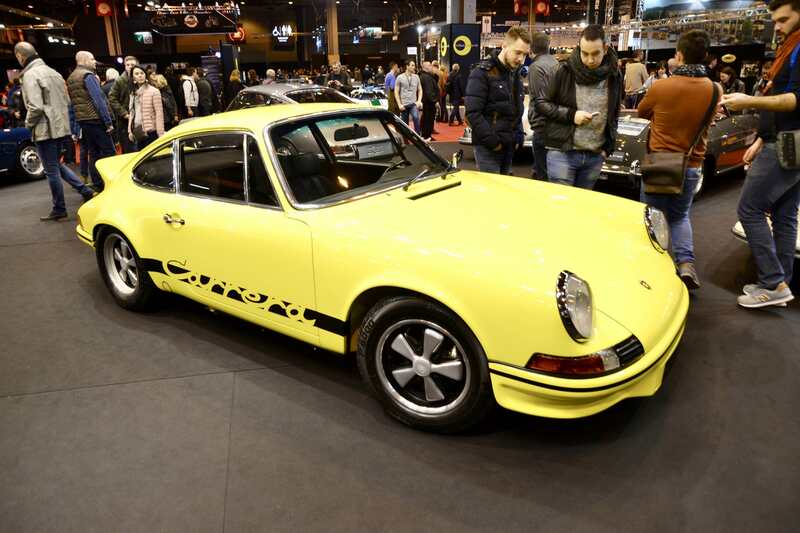 Better luck next time in that case, unless you would be open to increase your budget to fit the likes of a 964 Carrera RS or 911 Carrera RS 2.7L... Those are indeed the type of 911s to meet the pedigree at Rétromobile, and we have selected our favourites for you below. 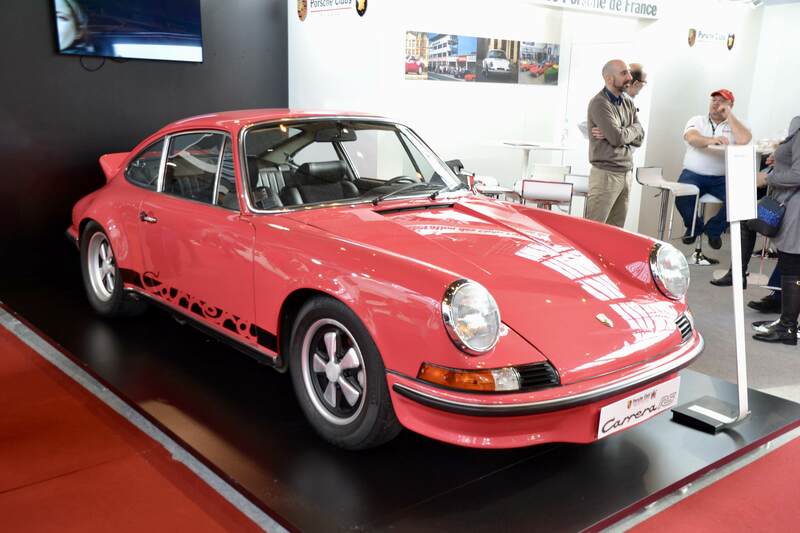 This impeccable Carrera RS 2.7L, chassis number 0171, is one of only four finished in 'Rose' (code 454512) and was delivered new in Hamburg in December 1972. 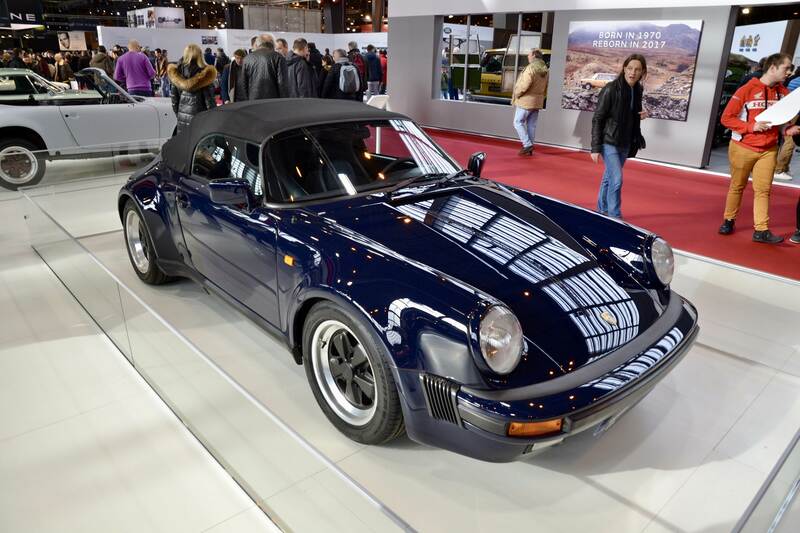 The car has been in ownership of a Porsche Club France member and collector since 2015. This car is one of the first series, finished in a Touring M472 spec featuring a 2+2 seating configuration and double sun visors. 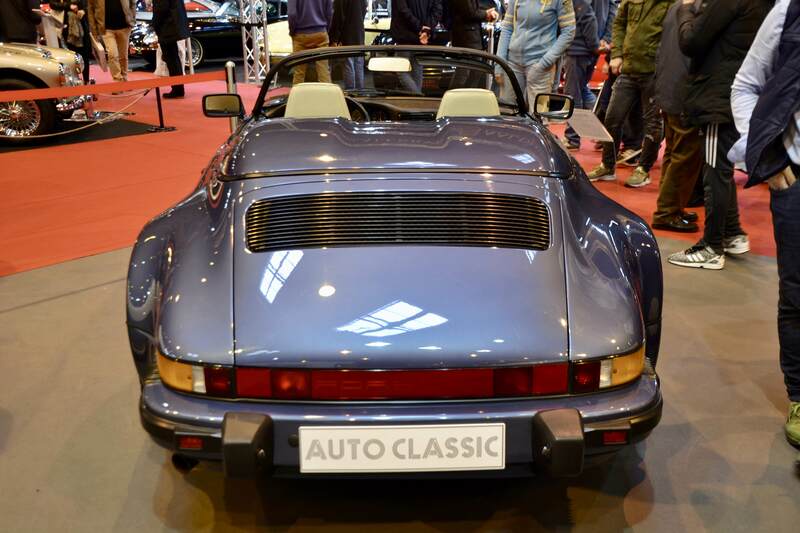 With demand for the 930 steadily increasing year-on-year, this 911 has become a true regular on just about any classic car expo we have visited the past year. 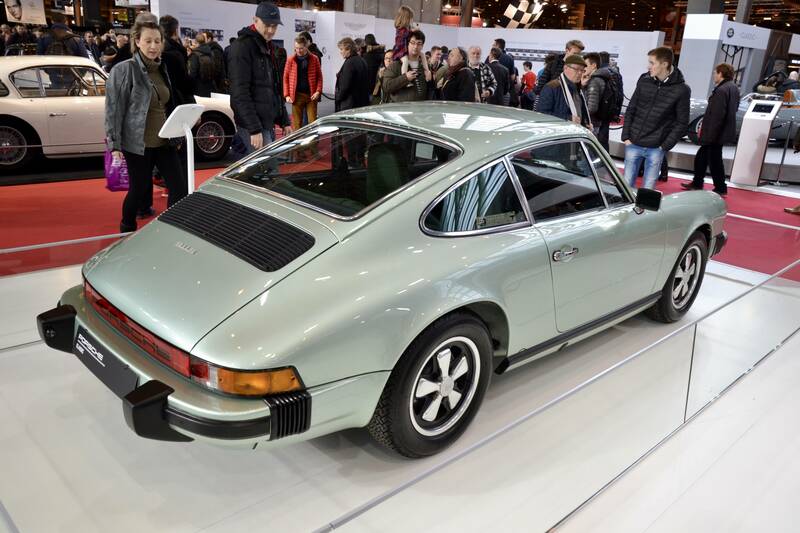 These may not be the rarest classic 911s in the market, but every now and then we encounter one that truly distinguishes itself as a uniquely specced version of the first turbocharged 911. This example on display by JD Classics is no exception. 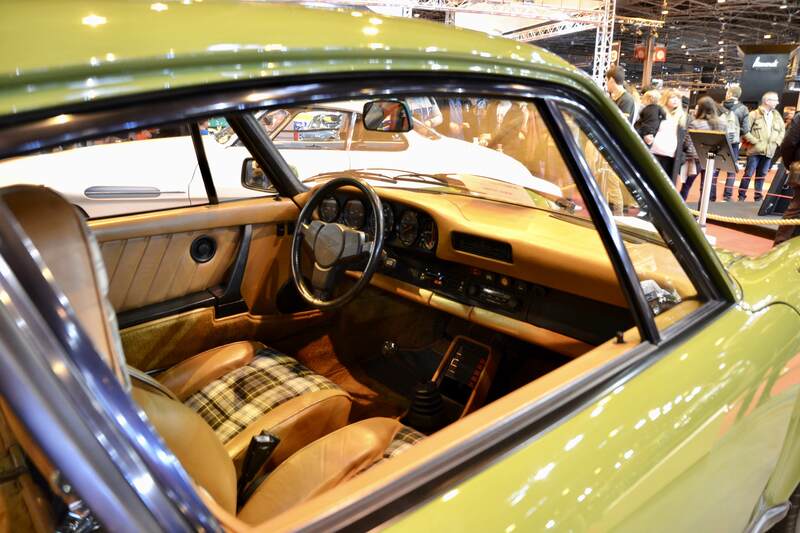 This unique, matching numbers 930 came in a wonderful original color combination of Olive Green with Cork leather interior and Olive Tartan inserts. 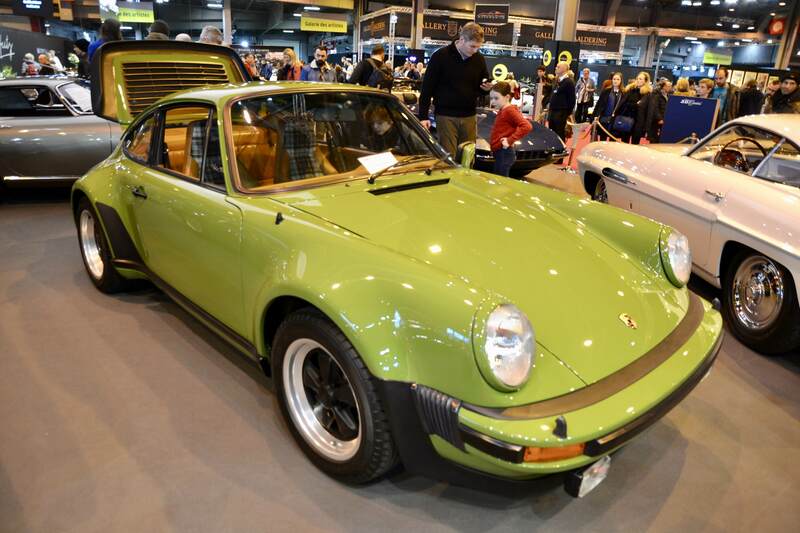 The only remaining example of two 930s that left the factory in this trim, the car is now sold to a very lucky new owner. 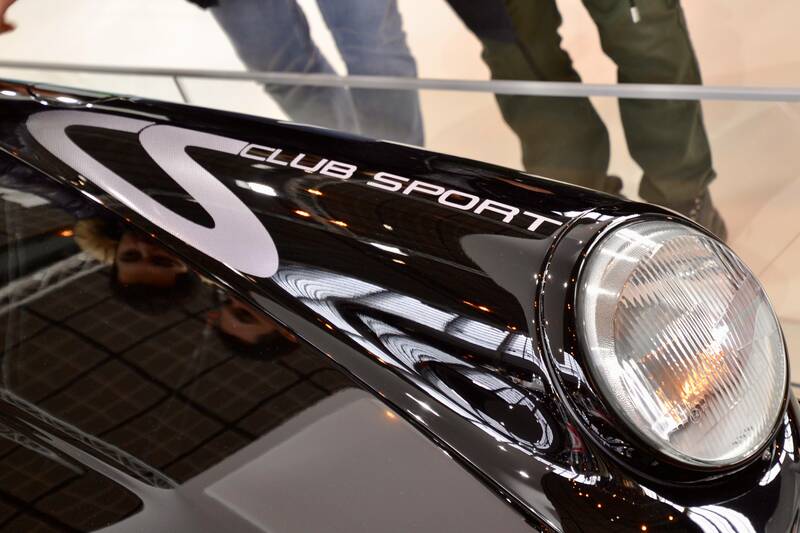 This 911 needs no introduction to the true enthusiast. 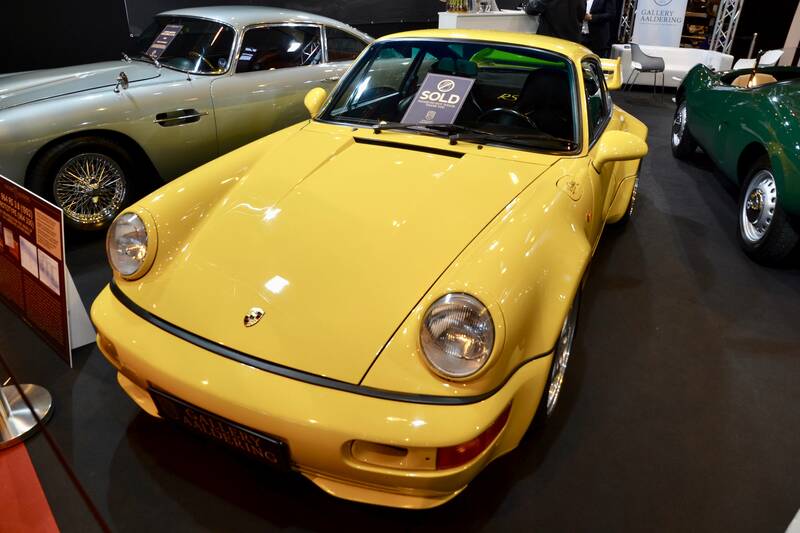 With only 55 units built, the 964 Carrera RS 3.8L is one of the rarest 911s ever made. And yet this Speed Yellow example offered by Gallery Aaldering seems to even top that halo status, because it is the one and only pre-production test model of the final car. This car was internally developed as a road-worthy homologation model in 1992, built by Porsche's own motorsport division. The car was road tested by none other than Walter Röhrl, who gave his final blessing in the form of his signature on the petrol cap. 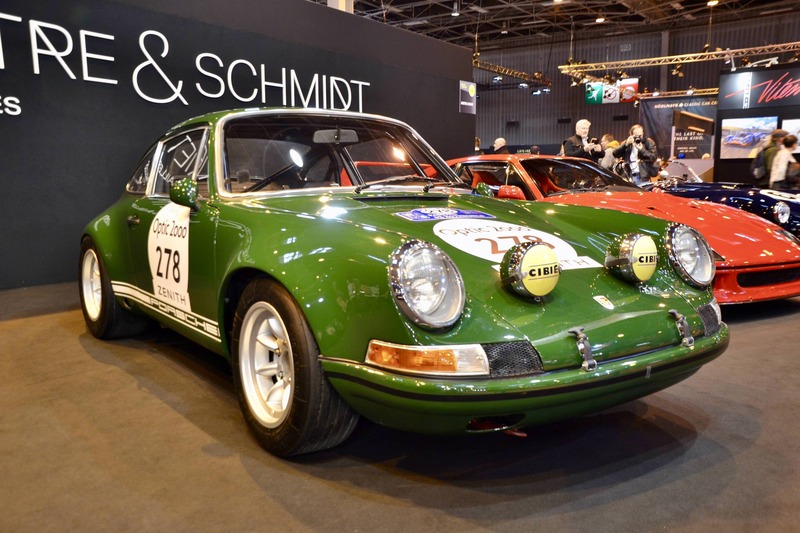 This stunning dark green 2.3L ST was offered for sale by boutique dealer Auxietre & Schmidt. An absolute show stopper, this ST has Le Mans on its curriculum and presented itself in absolutely mint spec. 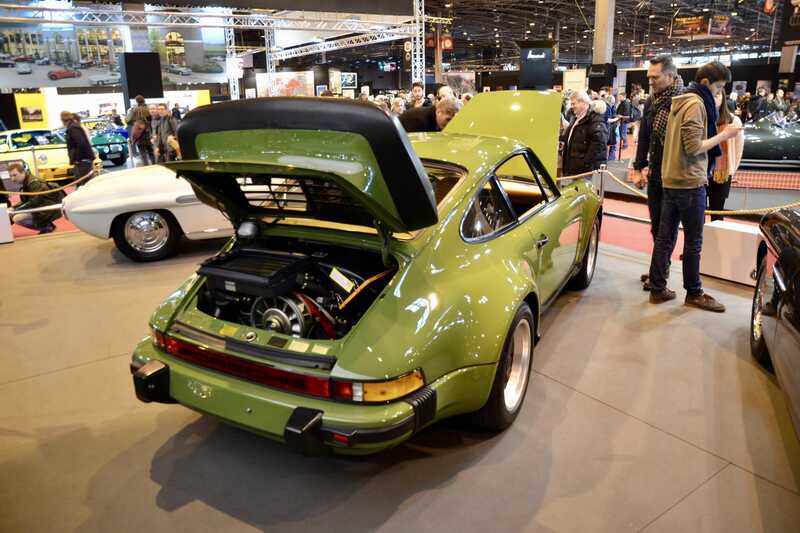 With only 15 examples produced, the first-generation ST was fitted with a boared-up 2.3L 911/22 flat-six carburettor engine by Porsche Motorsport, specifically to compete in German period racing in the early seventies. Gift idea: the ultimate Carrera RS and 911 R books from TAG Driving home for Christmas? Here are two great books that make a perfect gift for the true 911 enthusiast.